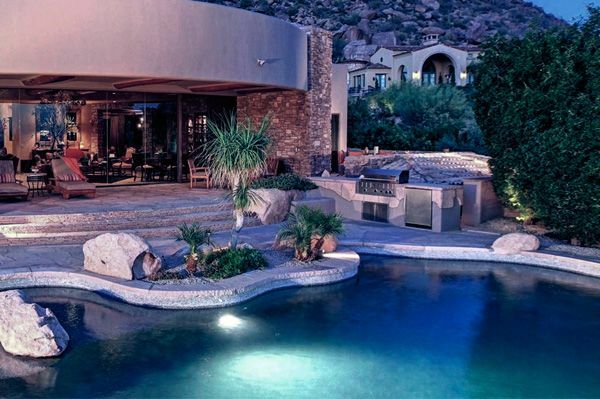 There is nothing more sophisticated and interesting about your house than your own swimming pool. It is a great value addition to your house and an amazing way of rejuvenating your family’s energy. But there are times when you don’t see your children taking a plunge into the pool or the times when you can’t swim even when you desire to; this is the time when your pool needs to get renovated. 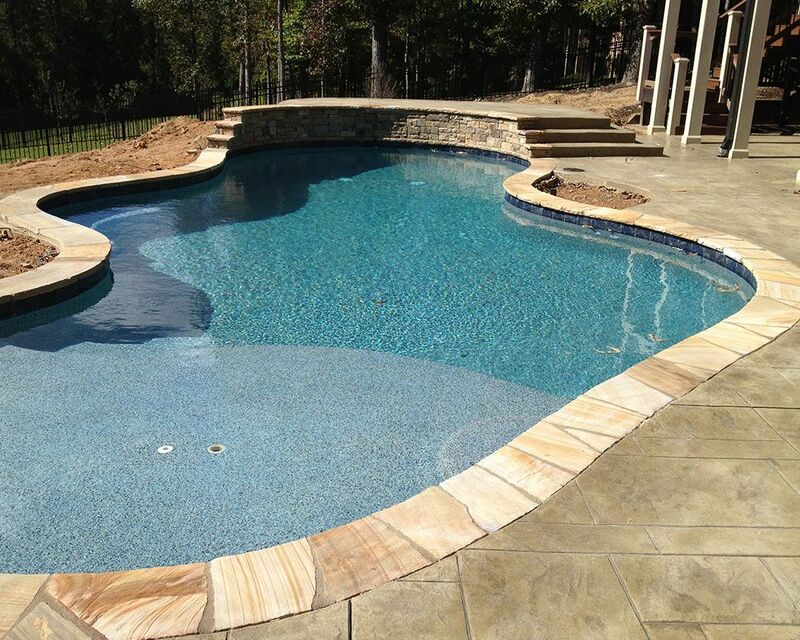 Stamped concrete is a form of pavement that is textured and patterned to resemble wood, stone, tile, slate or brick. It is typically used in outdoor landscaping like front walkways, sidewalks, driveways and patios. 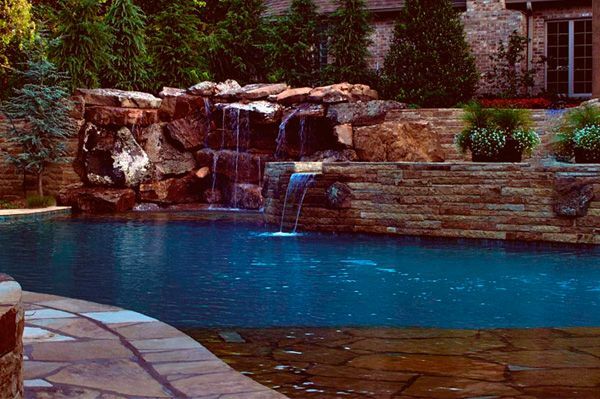 Stamped concrete is often less expensive than the actual authentic material and also eliminates some of the problems associated with those materials. 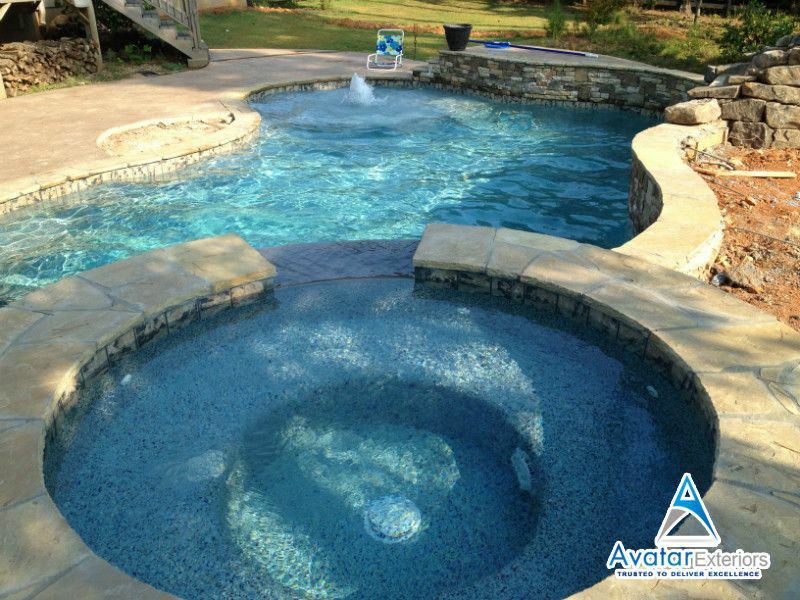 At Avatar Contractor, we provide various base colors, accent colors and stamping to give your outdoor flooring a beautiful aesthetic appeal that complements the entire surroundings.